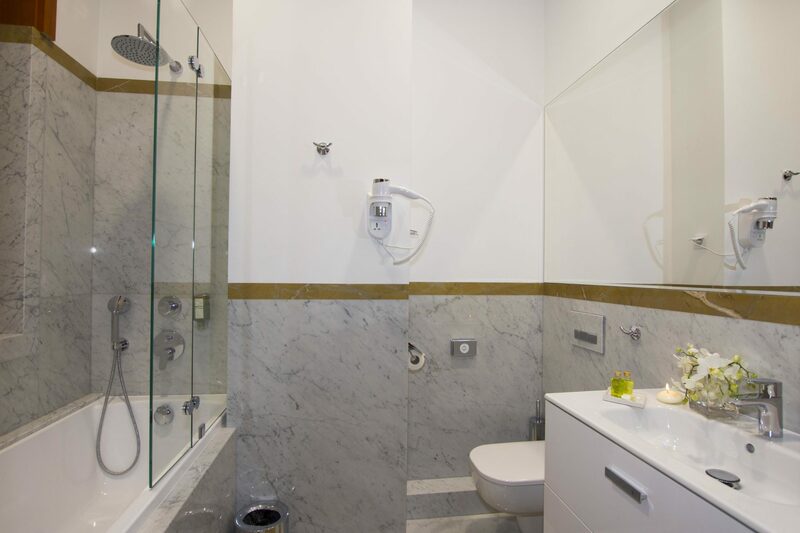 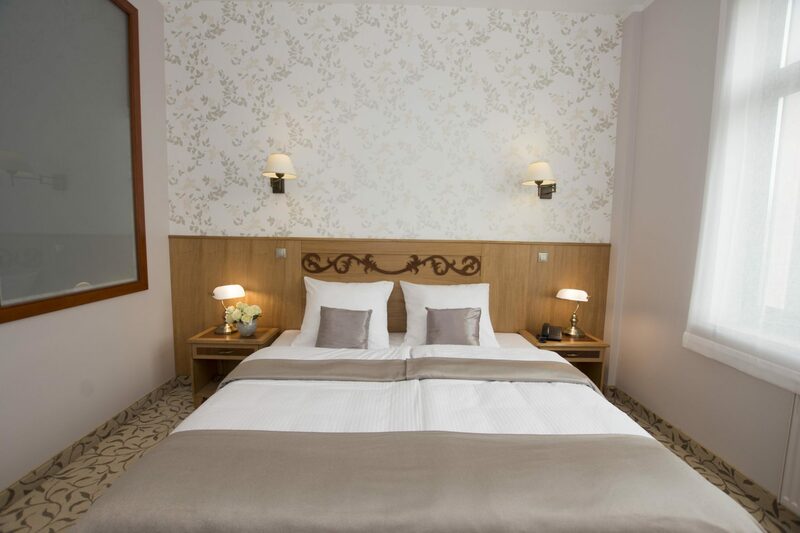 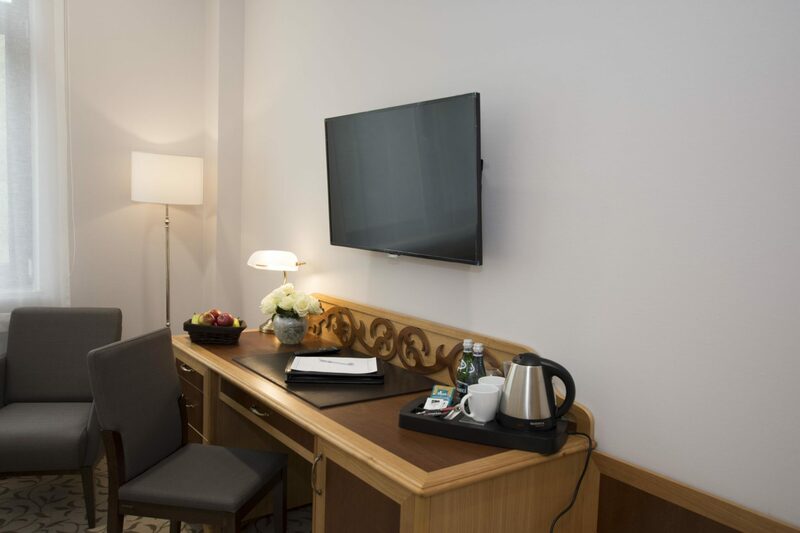 In our offer, there are STANDARD, SUPERIOR and SUITE rooms. 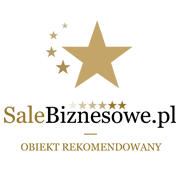 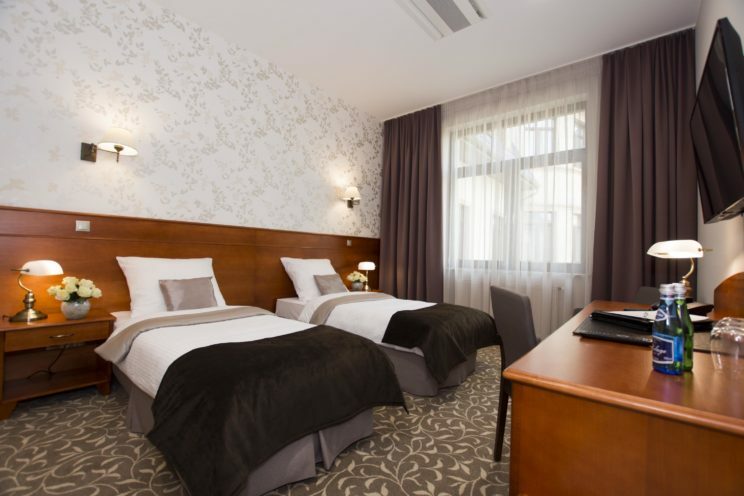 The 3 star Park Kajetany Hotel is a perfect place both for business guests and for families with children. 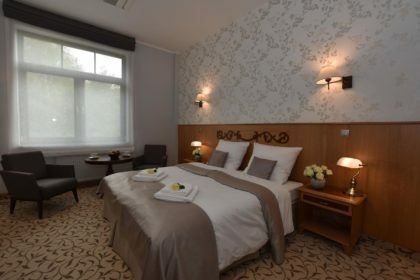 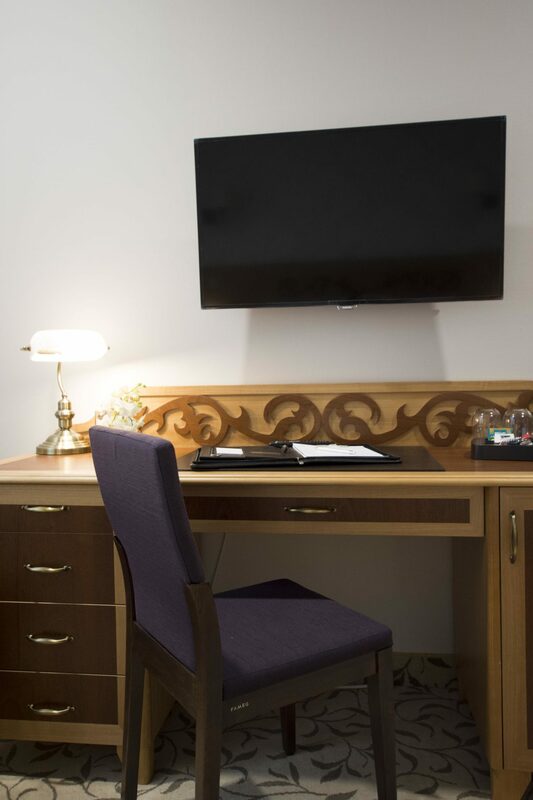 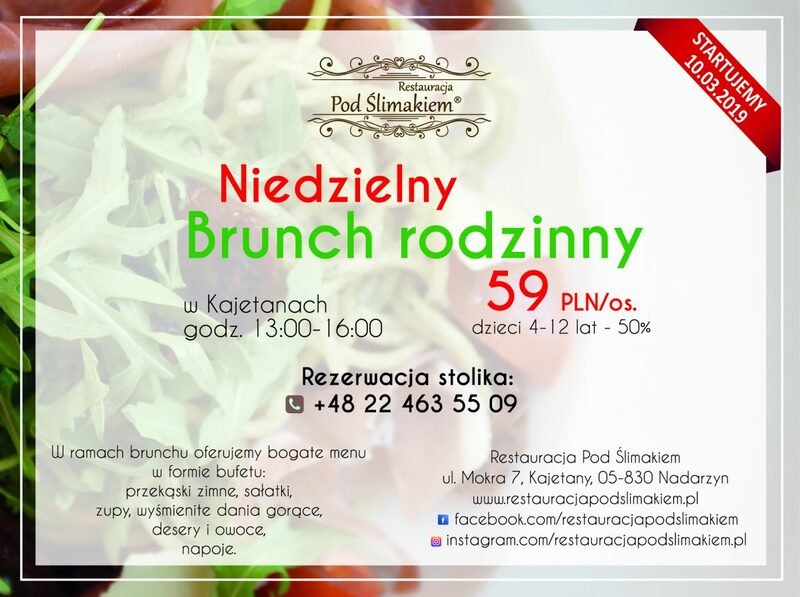 The Park Kajetany Hotel is located just round the S8 motorway, 17 km from the Warsaw Frederyk Chopin Airport, and 19 km from the centre of Warsaw. 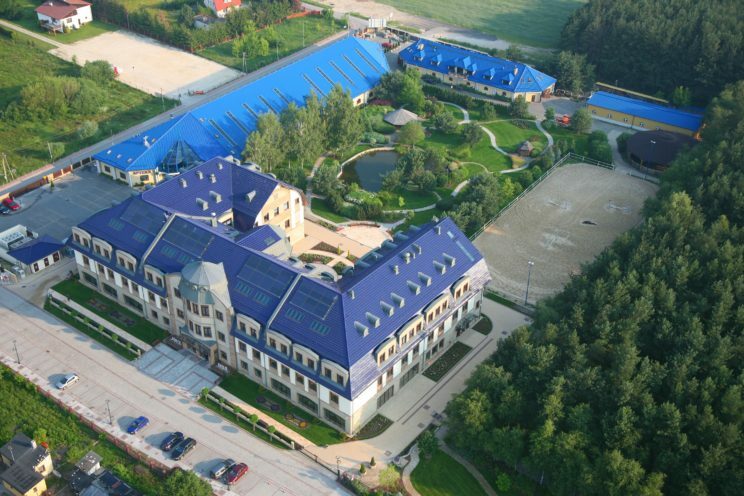 Furthermore, the facility is situated close to the Center of Hearing and Speech ‘Medincus’ and the Warsaw Expo conference centre. 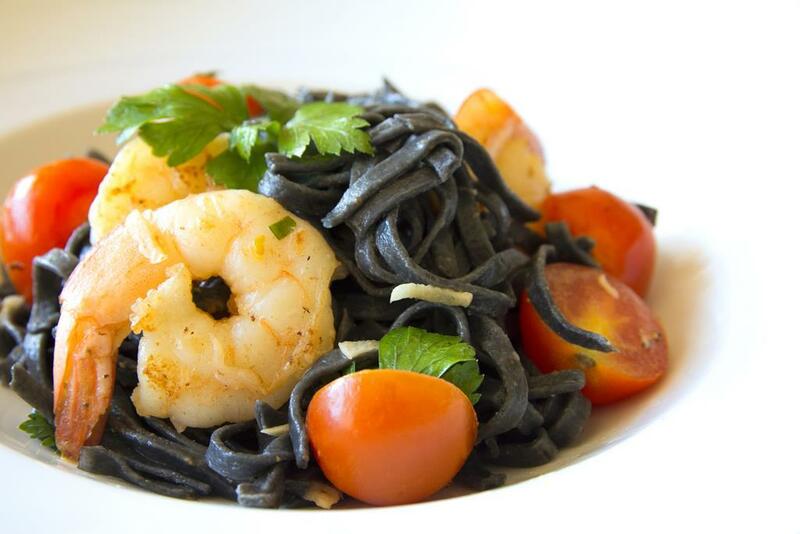 Black tagliolini with shrimps in white wine, with a delicate buttery garlic sauce, sprinkled with fresh ground pepper..